When I first came across this little light, on Twitter of all places, I wondered about how useful it could be for my work. 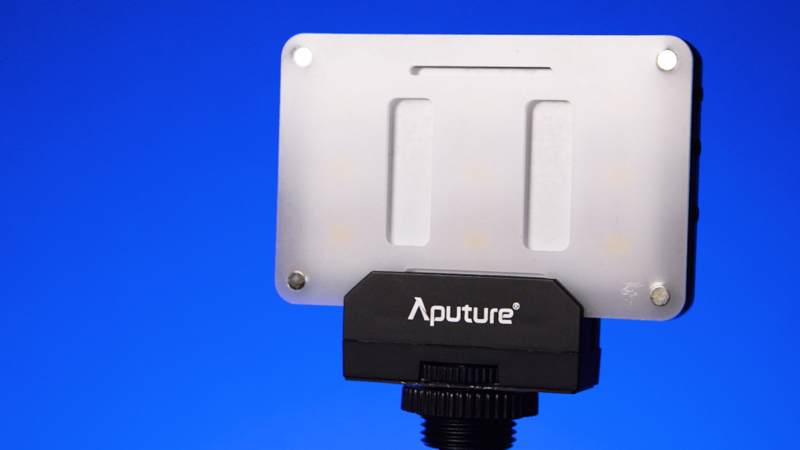 Aputure have made some really great lights and continue to do so. I myself have used the H528S and H198s for my corporate interviews and the colour quality is excellent, good ergonomics and most of all – portable. 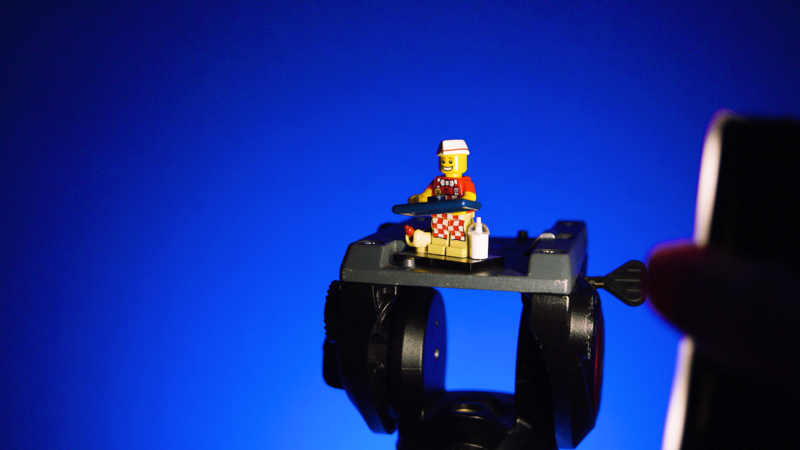 Only one way to find out if this light has a place in my lighting kit. This light is tiny. It is so much smaller than a phone and yet it doesn’t feel cheaply made. Don’t get me wrong, I won’t be throwing this around anytime soon, but it is sturdy enough. M9 compared to the Aputure H198. 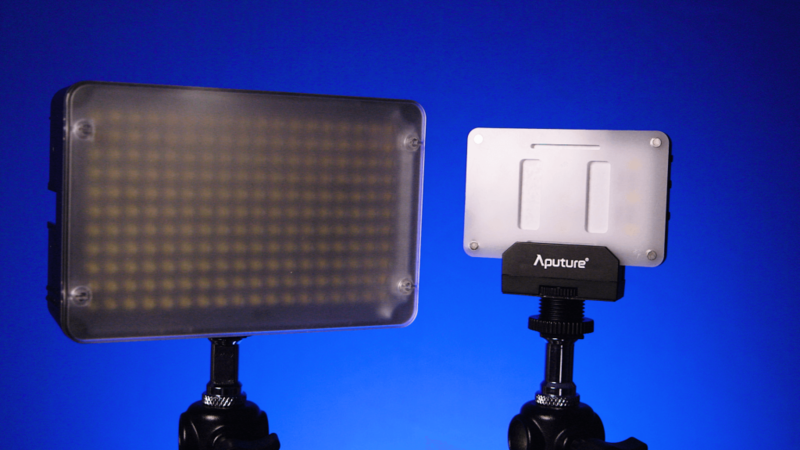 It comes with a hot-shoe mount, a diffuser at CTB and a CTO gel which attaches to the diffuser as it is magnetic. These work really well and as they are cut to size you don’t have to worry about cutting up your own gels. It has its own internal battery which can be charged by mini USB which is especially handy if you’re on the road as you can just plug it into the same charger as your phone (unless you own an iPhone and then that goes out the window). 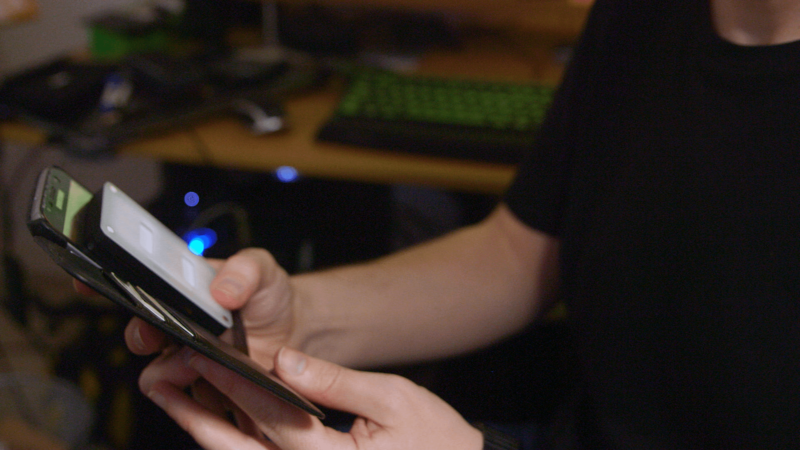 The M9 has about 2.5 hours on a full charge and takes roughly the same amount of time to recharge. One of the main purposes I can see this light being used for is in green screen light replacement. Whenever I’m doing a shoot with a phone or a screen and I’ve got the green place card, when you flip around to have the talent look at the screen you can either have the horrible green spill or the mixed muddy phone light. 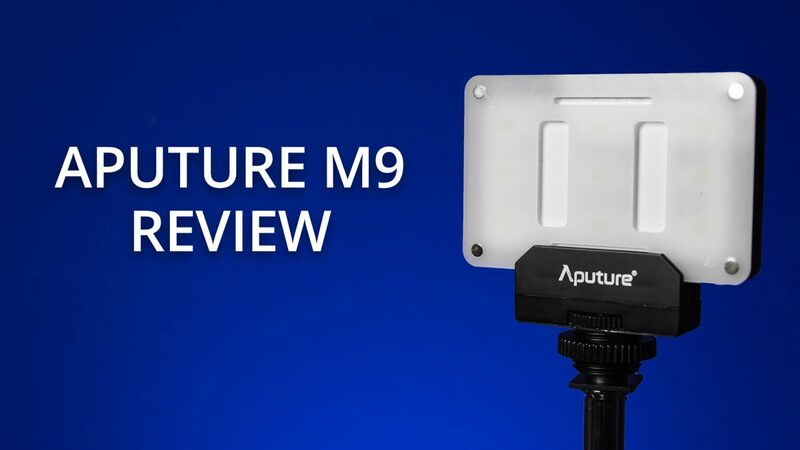 The M9 has a CRI of 95+ so its a very clean source of light and produces some excellent results when used on faces replicating a phone or tablet screen. Another use (or uses) is in macro and product photography. The ability to get this light really close means that you can move it around very easily and hide it in amongst the set you’ve got. I wouldn’t use it as a key light but its definitely good enough as a fill light or an accent light. 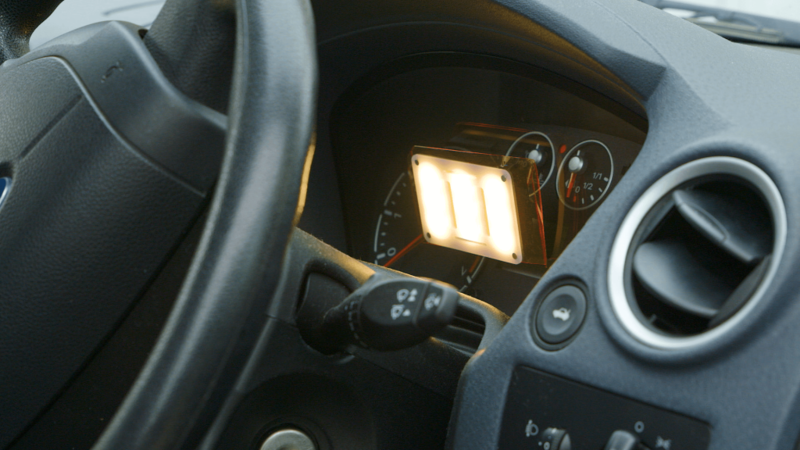 You can also use it in a car interior shot to replicate the light coming off the dashboard. I really like this light. It is small, portable, well made and has a lovely clean light output. I can see this light coming in very handy in the future and as such, it now lives in my kit bag.